Mr. Suresh Kochattil started his career with ITC hotels and then moved onto Taj Group of Hotels. He spent close to 16 years in The Times of India in the marketing and editorial sections. He has degrees from Osmania University and Institute of Hotel Management, Chennai. A guest lecturer at leading management colleges, Suresh teaches Business Strategy to MBA and Mass Communication students. He is also a part of Organizing Committee of the Great Hyderabad Adventure Club. 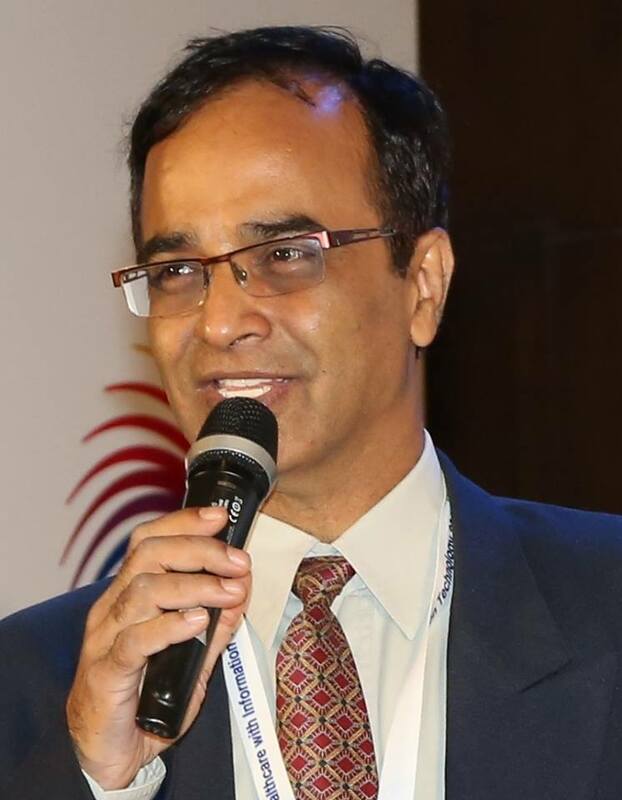 Mr. Suresh is presently with the Apollo group of hospitals and involved in the mentoring of startups and established companies associated with digital healthcare products and services. He is involved with Apollo Foundation which seeks to create a meaningful difference to the lives of the downtrodden. Suresh is also a part of the team which was mandated with the task of building the National Health Portal under the aegis of Ministry of Health and Family Welfare Govt of India. Suresh was earlier a part of PM Narendra Modi’s social media team for the 2014 Lok Sabha elections and is currently a member of the BJP IT team in Telangana.